Tokyo Disneyland part 3 | The Badical One. 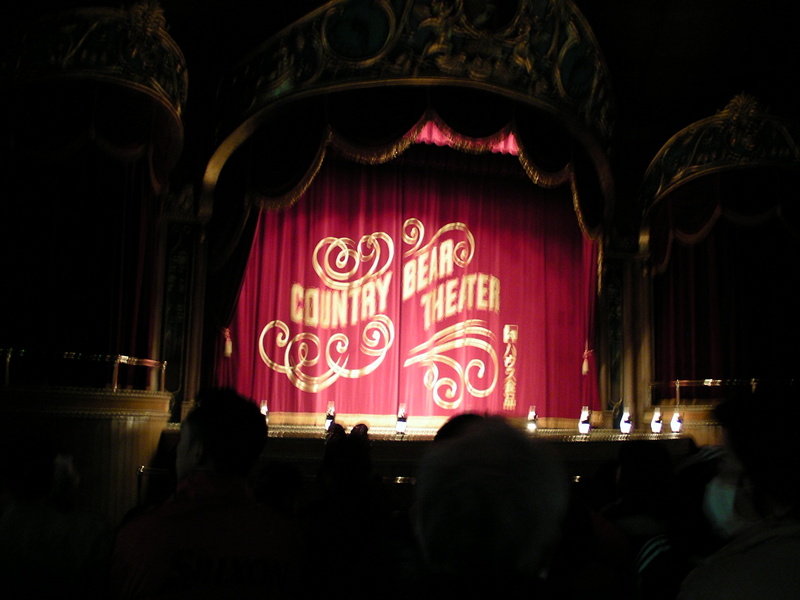 The Country Bears was pretty funny, when they spoke dialog it was in Japanese, but the songs were pretty much all in English. Ill post a video of what it was like in another entry. 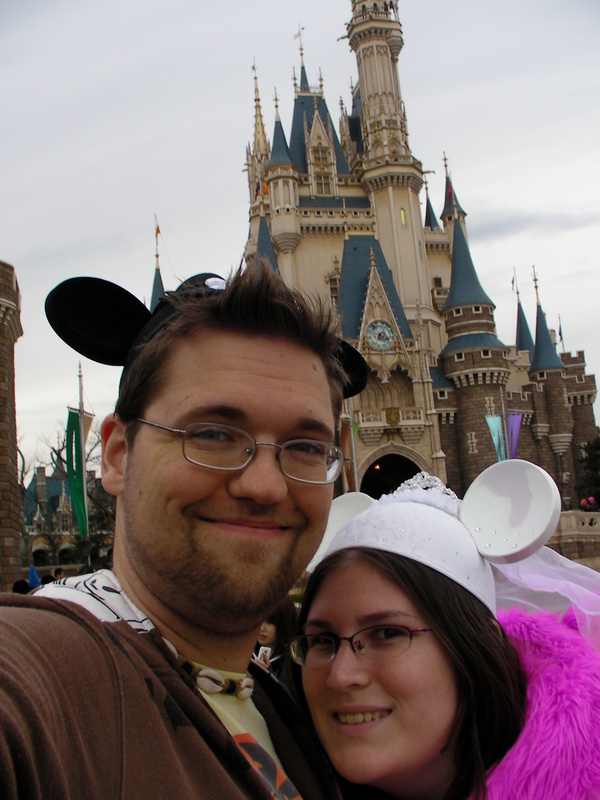 Us in front of the castle wearing out wedding hats! A very popular photo spot. 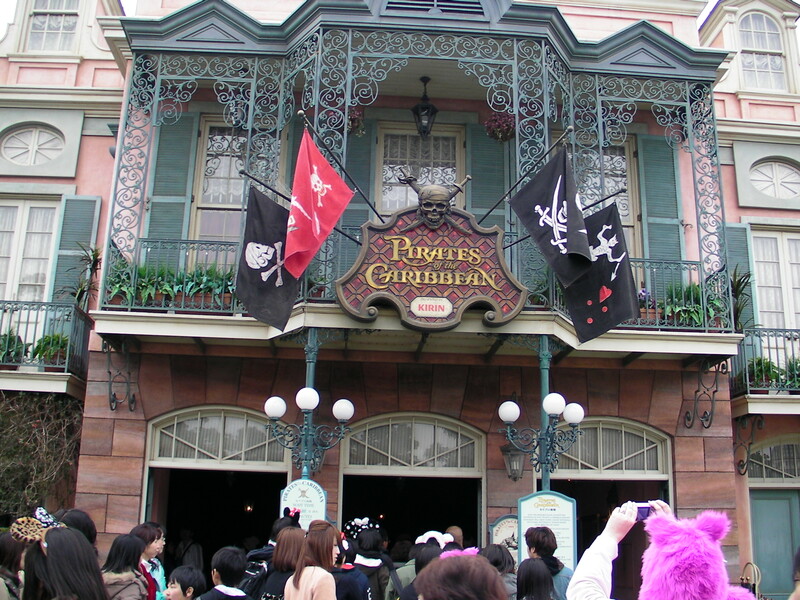 Pirates of the Caribbean was very similar to the one at Disneyland, had the restaurant inside of the ride and everything. 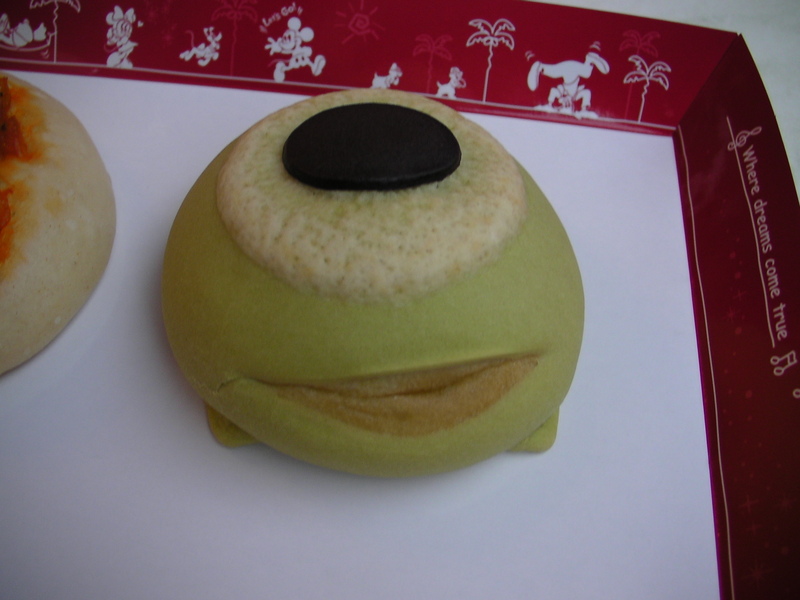 We got some Mike Melonpan! That was pretty much it as far as the pictures go, so Ill make a few uploads for Tokyo Disneyland videos in the next few entries. Posted by brianbadical on February 22, 2013 in Uncategorized and tagged Bears, Castle, Country, Disney, Disneyland, Pirates, Tokyo.